Our Broomfield office is home to our Business Aviation division. 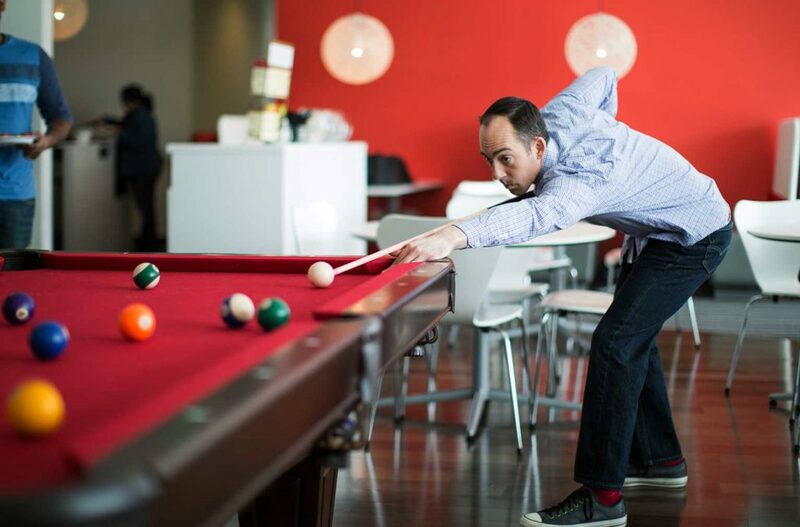 We benefit from close proximity to the tech hubs of Denver and Boulder, 300+ days of annual sunshine, and world-class outdoor and urban adventures. Take in the Rocky Mountain views from a high-back chair, play some pool, or head outside for some disc golf. Our office is surrounded by foodie towns. 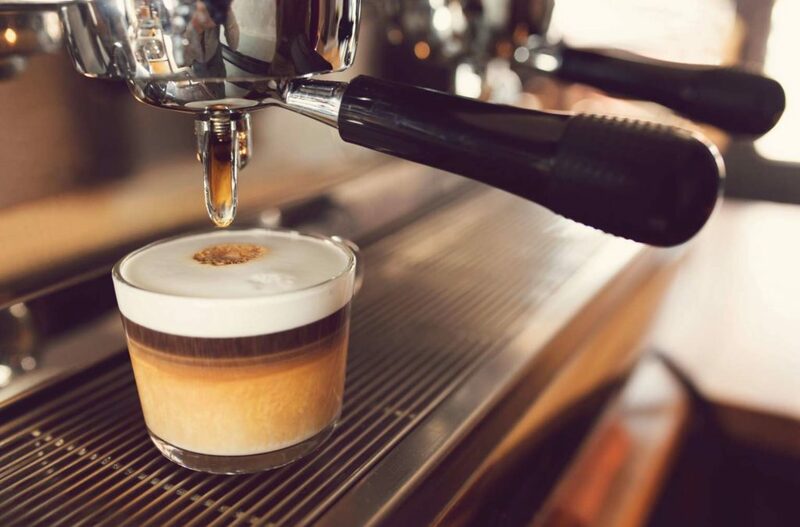 And inside, we have two cafes plus multiple fresh-grind, coffee machines on each level (yay, free expresso!). 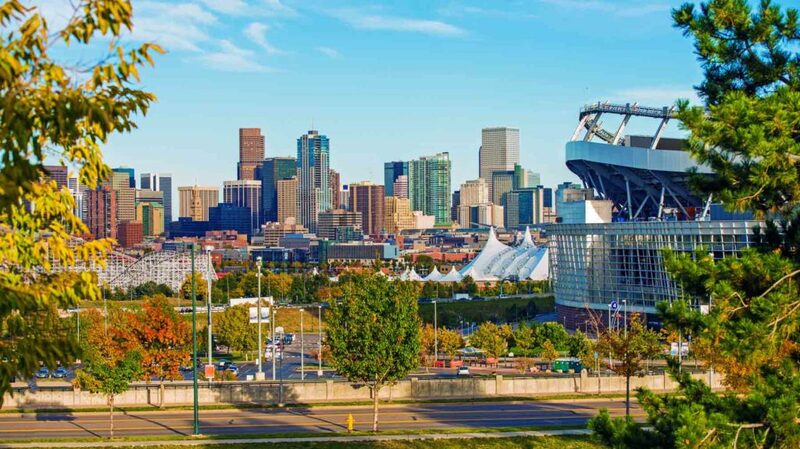 With the Rockies right in your backyard, it doesn’t take long to figure out why Denver and Boulder are among the world’s most desirable locales. Close to Mile High Stadium, Red Rocks amphitheater, and several open spaces for hiking, biking, and skiing, we’ve got something for everybody. 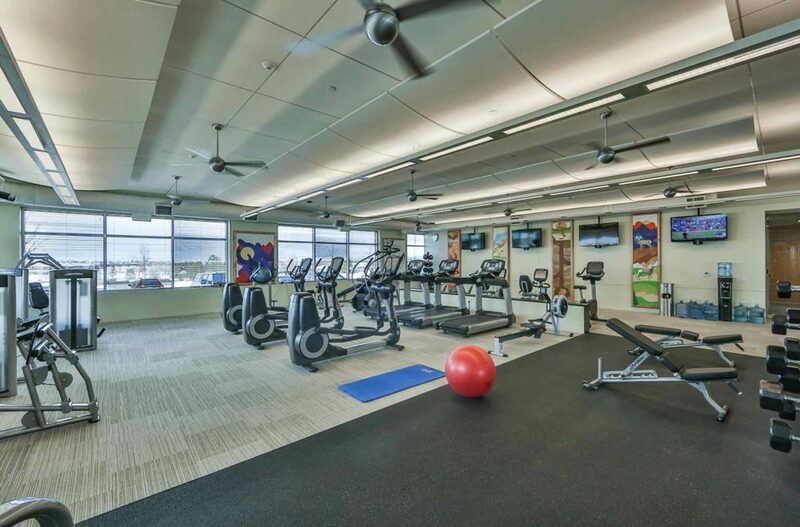 During work hours, get motivated at our onsite fitness center. After hours, enjoy the Rocky Mountain playground: world-class skiing, hiking, biking, paddling, and more.